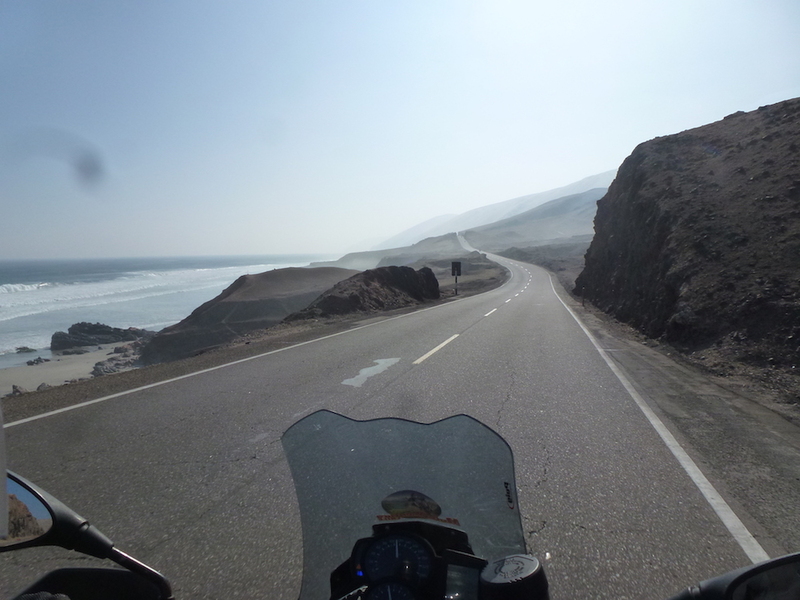 Fact: Peru is home to some of the best paved motorcycle riding in the world. 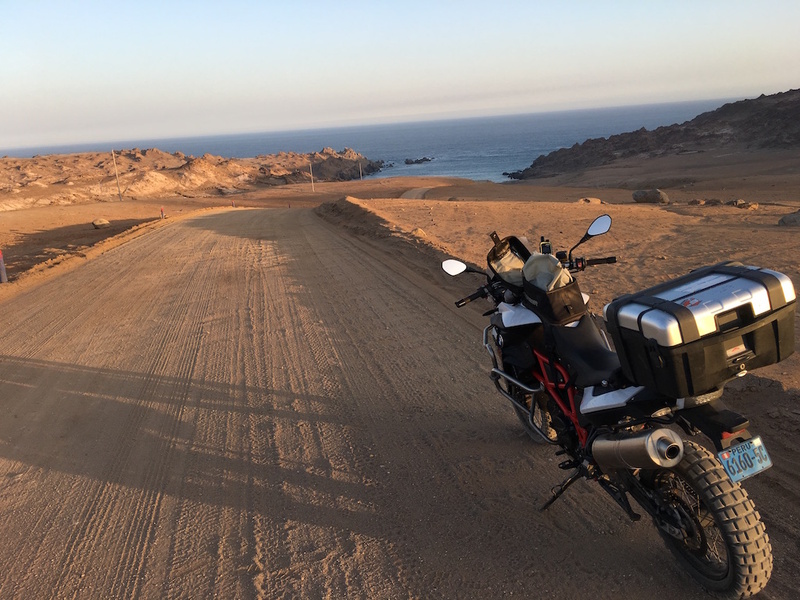 This may not be news to those of you who have followed us for a while, because we just can’t say enough good things about the paved riding in Peru! For those of you who are newer to the MotoQuest ranks, consider this your first lesson. 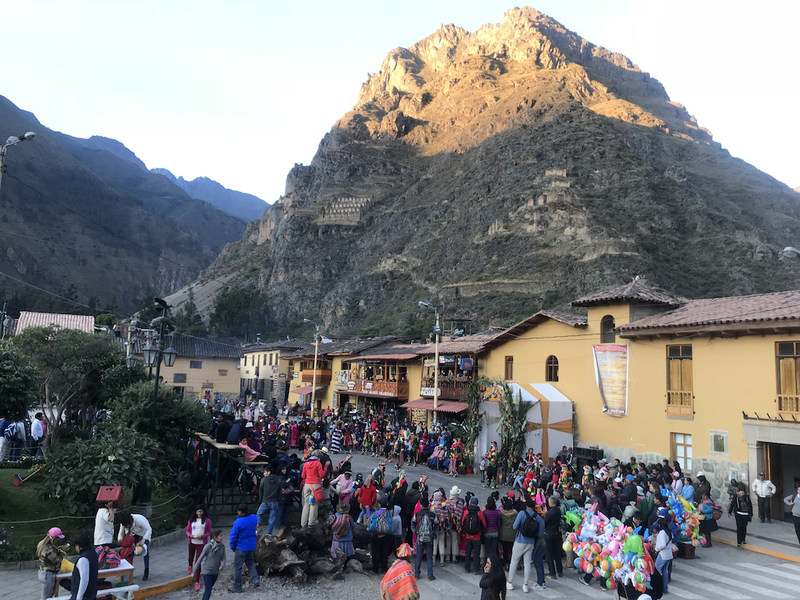 Peru is an incredible place to visit, and for a lot of travelers just a mention of the country conjures images of iconic places like the ruins of Machu Picchu, the expansive Lake Titicaca, or the historic city of Cuzco. 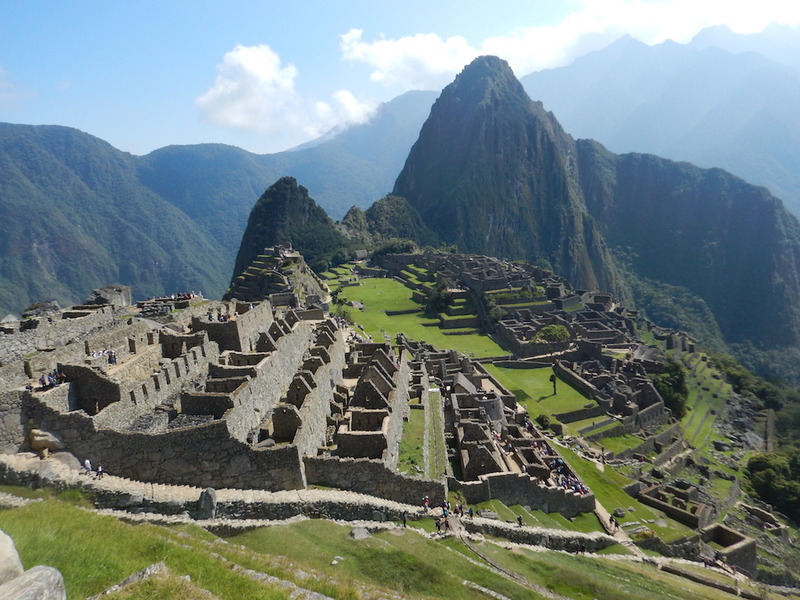 But there is so much more that this place has to offer, so this week we have collected some little known facts about Peru in the hopes that you will be inspired to visit on our Peru Machu Picchu Adventure this April! 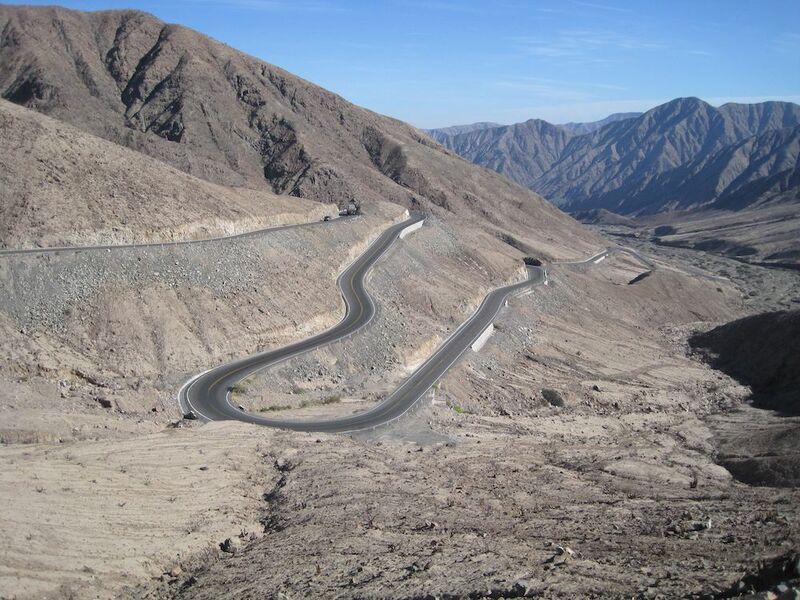 If you didn’t know any better, you might expect the roads in Peru to be in rough condition, like they are in many other parts of South America. You’ll be pleasantly surprised by the quality of the pavement here. The government keeps the roads in top condition as they are vital to the transport of minerals and other goods destined for neighboring countries. Take the Pan-American Highway for instance. Thousands of miles of pristine tarmac, in many places running right along the Pacific Ocean. 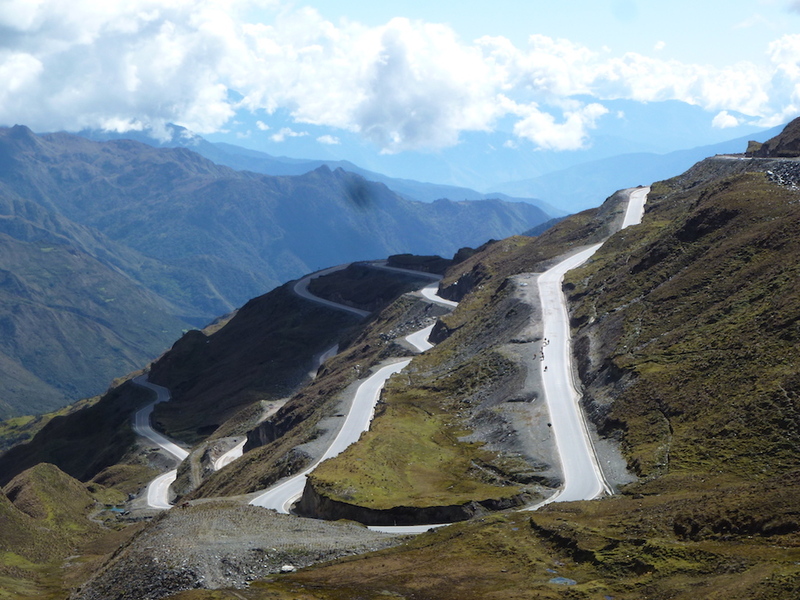 Our Peru Machu Picchu Adventure makes good use of this road, and it really is a thing of beauty. You can ride this road all day and only encounter a few cars or trucks. If you’re a street rider and want to have a great time riding, Peru is the place to go. 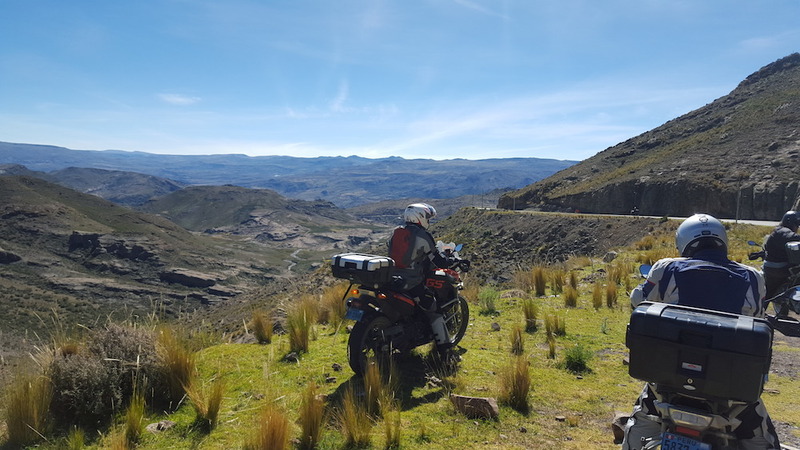 If you’re riding 2-up with your partner, then Peru is 100% where you should take your next motorcycle adventure! When you have some extra weight on the bike, you have to be extra careful on below average roads. Potholes can instantly change the course of your day. 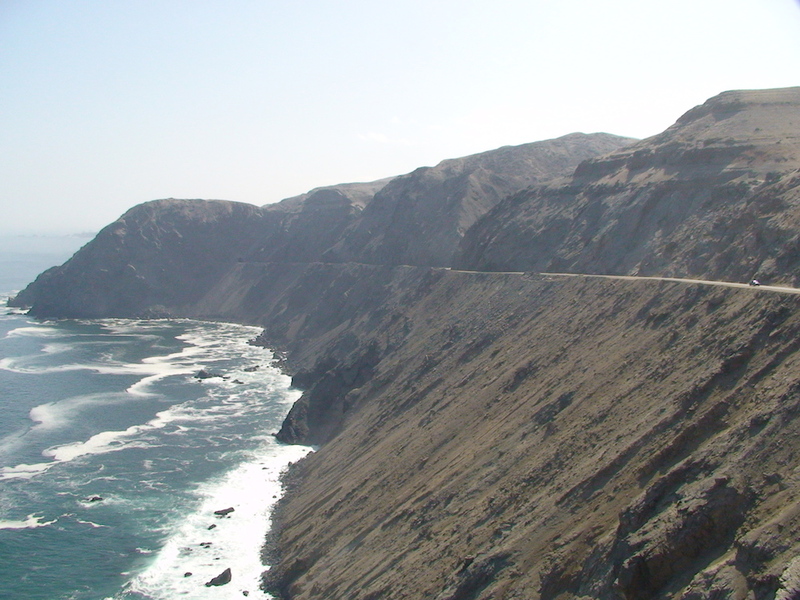 In Peru, however, you don’t have to worry about road conditions. 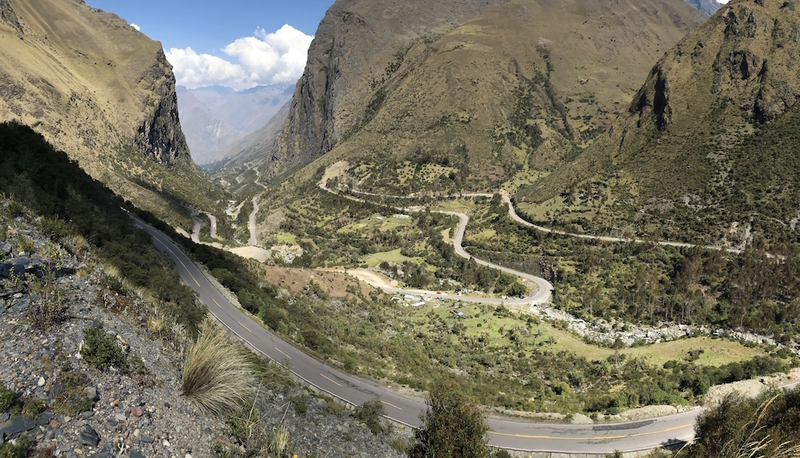 Aside from the occasional cobblestone street in some of the towns we visit, you can simply enjoy the views as you ride Peru’s beautiful roads. On one of our riding days in Peru, you will come around a sweeping corner in the Andes to catch your first glimpse of the Sacred Valley. High in the Andes of southern Peru lies the Urubamba Valley, also known as the Sacred Valley of the Incas. Sometime between 1000 and 1400 CE, the Inca Empire took control of the valley and established many sites that today draw countless tourists, including the citadel of Machu Picchu. In addition to the history of this place, the sights are utterly stunning. The Urubamba River runs through the valley, with lush farmland on either side, while the surrounding Andes mountains explode out of the earth to heights of more than 19,000 feet above sea level. 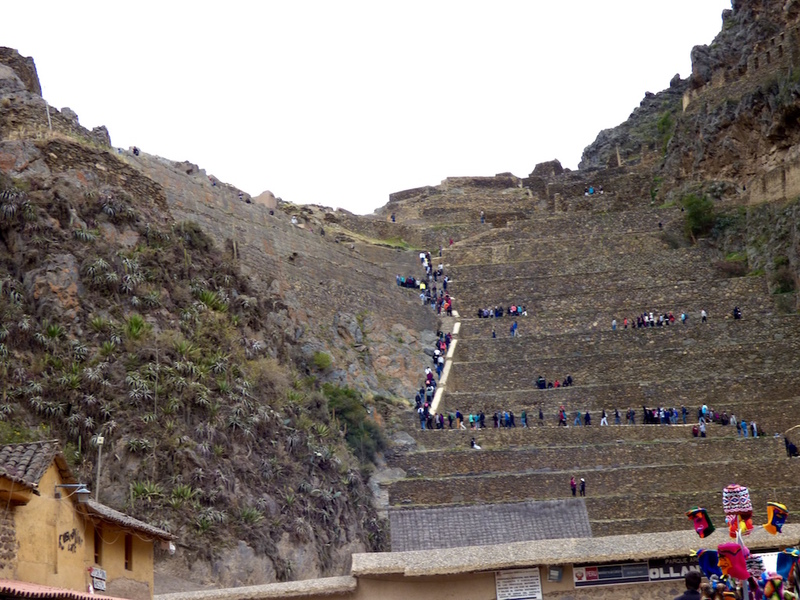 One of the towns that we stay in is Ollantaytambo, in the Sacred Valley. The town itself is an Inca archaeological site and just strolling the streets is like walking through a museum. We stay three nights here as this is our base camp for our visit to Machu Picchu, allowing for plenty of time to explore the town, see the many other archaeological sites in the area, and enjoy some outrides. There’s a reason more than a million people come to visit this place every year. After taking the a train and a bus to get to the ancient citadel, you will marvel at the surreal setting of this intricately constructed settlement perched atop a steep mountaintop nearly 8,000 feet above sea level. Terraces were cut into the steep hillsides to prevent erosion and flooding. Canals and reservoirs were built to supply water to those living there and to irrigate crops. The stonework is utterly mind blowing, as countless stones were cut to fit together without use of mortar. This construction method also proved to be incredibly well-suited for earthquakes. During smaller earthquakes, the stones would simply stay put, but in larger earthquakes the stones would “dance” around and then settle back into their correct order when the shaking ended. 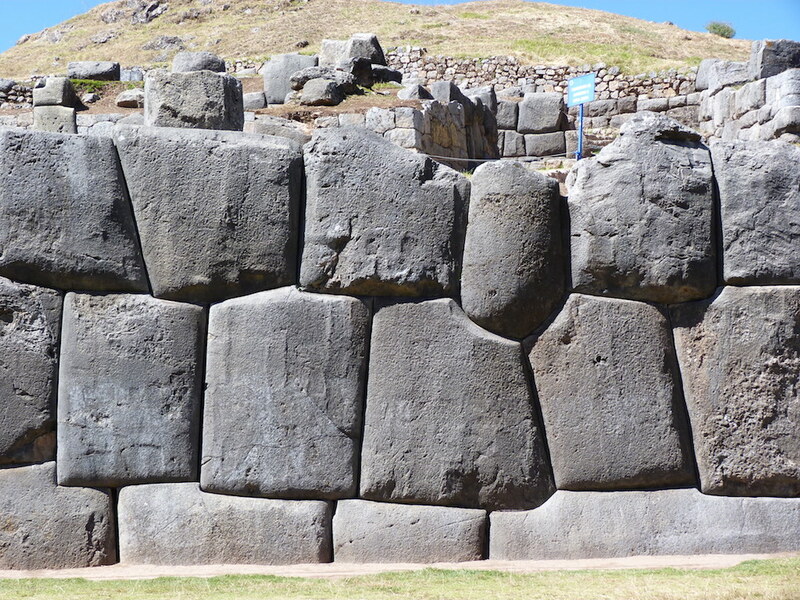 What’s more is that there is evidence that the Incas did not use wheels or labor animals to transport stones up to the citadel, which means an unfathomable amount of human power was necessary to create this settlement. As amazing as it is to visit places like Machu Picchu, you have to understand that you will be one of many tourists visiting those places. So it’s nice to get off the beaten path from time to time. That’s where a visit to Puerto Inca comes in. 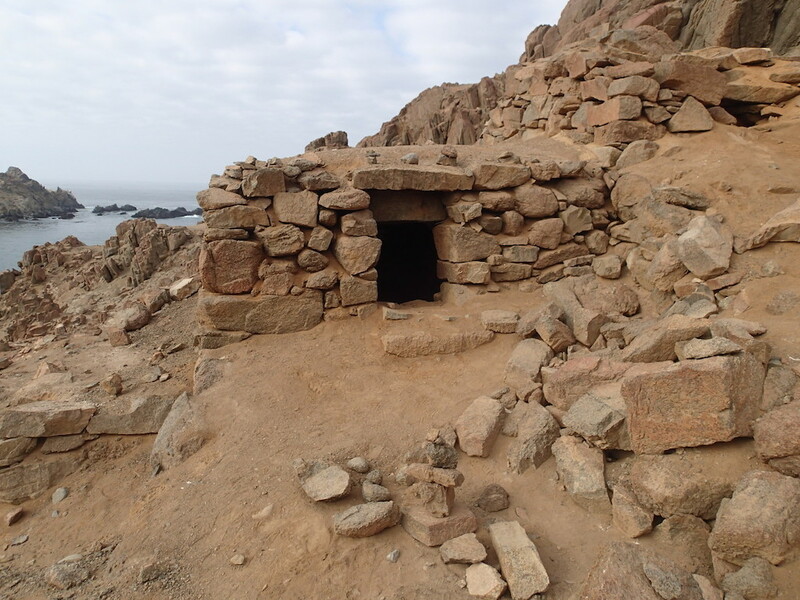 This remote beach was the site of a small Inca settlement called Quebrada de la Vaca (Broken Cow) that took advantage of the sea’s rich bounty. After drying some of their catch, they were transported to Cuzco on part of the 300-mile Inca Trail that linked the capital of the Inca Empire with the coast. It certainly is not as intricate or impressive in scale as something like Machu Picchu, but the lack of tourists make it easy to stand on the beach and imagine the people fishing there hundreds of years ago. Part of every travel experience should be focused on learning about the local cultures and trying to understand the world from different perspectives. 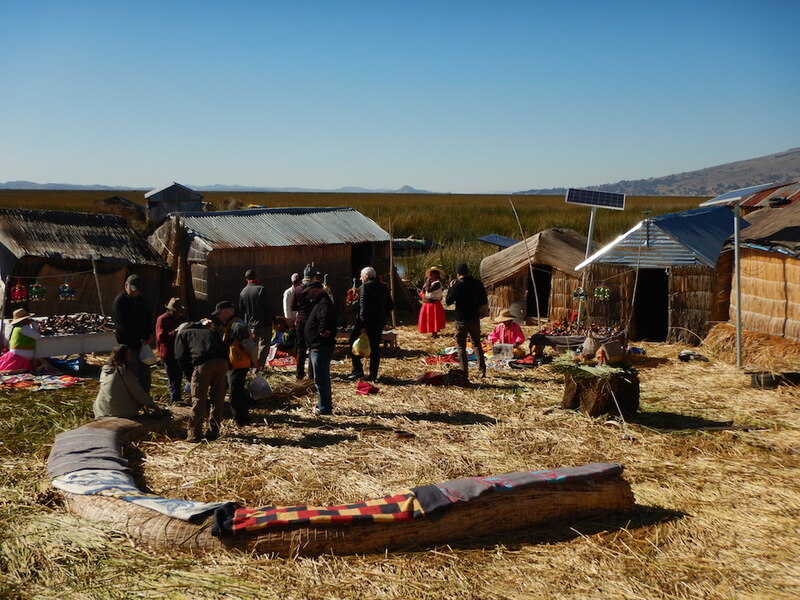 An extreme example of this is when we visit the Uru people, an indigenous people of Peru and Bolivia that live on self-made floating reed islands in Lake Titicaca. These people originally created their island settlements as a method of defense, and today their descendants continue to fashion islands out of dried totora reeds. The larger islands can accommodate as many as ten families, while smaller islands house just a few families. We take a boat ride out to visit these islands and the people that live there, and it is one of the most fascinating experiences. Not only is the “ground” underfoot noticeably unstable (you’re floating on water, after all), but it must be constantly maintained. The reeds at the bottom rot over time, so new reeds must be added to the top layers monthly. 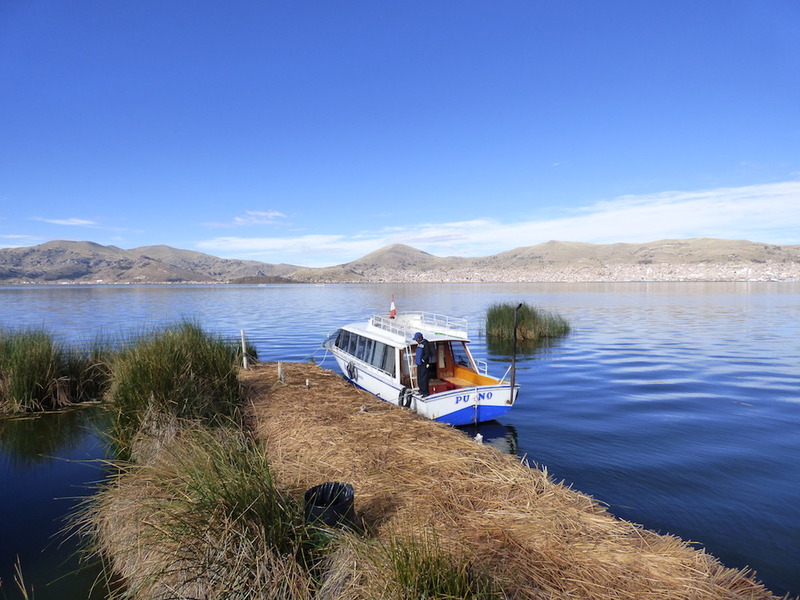 Even more surprising is the presence of schools, churches, and even medical buildings on these islands, all constructed of the reeds they harvest from the lake.